Cloud Imperium Games (CIG), the developer behind Star Citizen, streamed today a pre-recorded two-hour show on Twitch featuring a gameplay demo of Squadron 42, the single-player game being developed alongside Star Citizen. 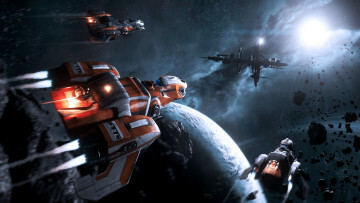 It was in 2015 when CIG first showed backers a glimpse of what they could expect from Squadron 42; popularly known as the ‘The Morrow Tour,’ it took players around an Idris, one of the larger ships present in the game. Today's demo began on the same ship, but a bit further into the story. Mark Hamill and Liam Cunningham are present with their impressive performances in the demo, and although we didn't get to see more of the game's celebrity cast members, the game is set to feature actors such as Gary Oldman, Rhona Mitra, Gillian Anderson, Andy Serkis, Mark Strong, among several others. The demo is embedded below, with a separate version available that includes developer commentary; coming in at just about 66 minutes, it takes players not only on a journey through the Idris ship - interacting with several of its crew personnel - but also on a journey through the vastness of space, with the player then seamlessly landing on a planet in the Odin system, and fighting their way through a squad of mercenaries to rescue a prisoner. It is evident by what is shown that there's quite a bit of difference when compared to what was shown in 2015. There's certainly been progress with the project, but not without troubles and delays. 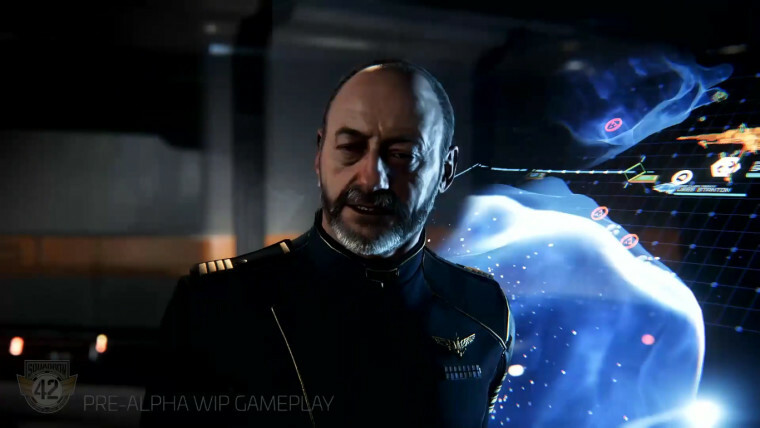 In 2016, at its Citizencon event, CIG was meant to showcase the progress that it had made in regards to Squadron 42 with a gameplay demo. 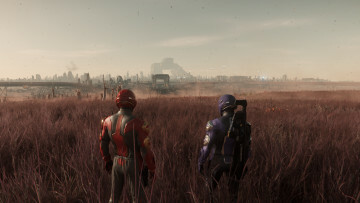 However, the studio canceled that plan at the last minute; "We don’t want to show stuff too early," Chris Roberts, Chairman and CEO at CIG said at the event, "I think that Squadron 42 will be a fantastic experience." A video was later released providing a glimpse of the process that went into making that decision. 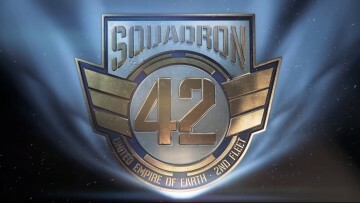 Since the announcement of its Kickstarter campaign, CIG has been optimistic about when Squadron 42 would see release. 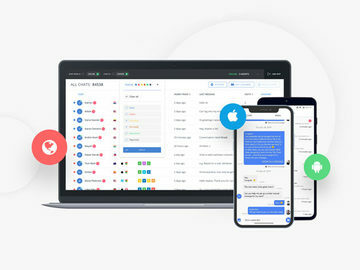 In 2014, its website suggested that the game would be seeing a release in 2015; in 2015, the year was changed to 2016, and as that year ended with no release, the website was updated to suggest a 2017 release. That was until two months ago when CIG removed suggestions of a release year from its website altogether. The Star Citizen project has been an interesting journey to follow. 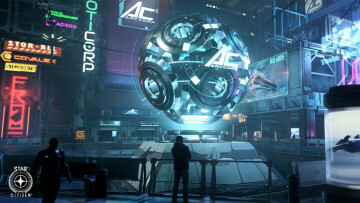 The project has accumulated almost $175 million via the means of crowdfunding, but considering that the game still bears an alpha tag, not to mention CIG’s legal trouble with Crytek, it appears that the developer has much left to do before it could release either of the games that it has promised to its backers. Dec 21, 2018 · Hot! Nov 23, 2018 · Hot!